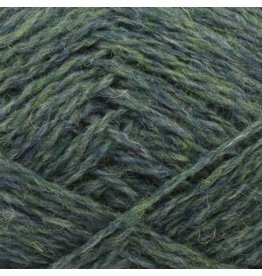 Jamieson’s is a family owned business, which has specialised in wool from the native Shetland sheep for 5 generations. 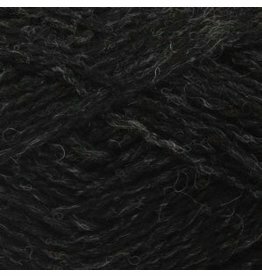 The family are dedicated to the survival of this unique fibre and as each new generation joins the business, this promotion becomes their life’s ambition. 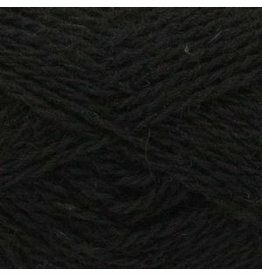 The business was started in the early 1890’s. 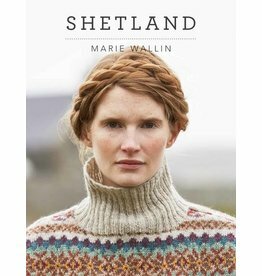 Set up by Robert Jamieson in Sandness, on the far west coast of the Shetland Isles. 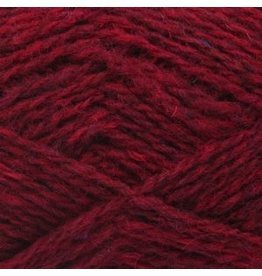 From his shop, he bought or exchanged for goods, knitwear from the local crofters. 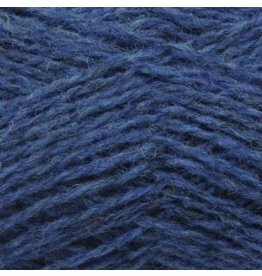 The knitted goods were then sold on to meet the public demand for fashionable Shetland hosiery beyond the island’s shores. 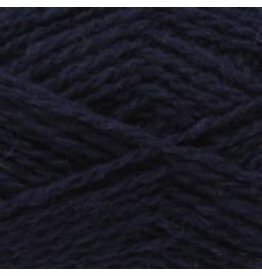 Over the next century, each generation of Jamieson brought their own skills and ideas to develop and progress the business. 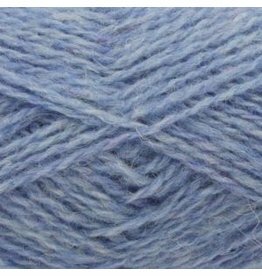 Andrew (Robert’s son) became one of the islands first wool brokers, buying the raw wool clip from the crofters and shipping it to Scotland’s mainland for processing. 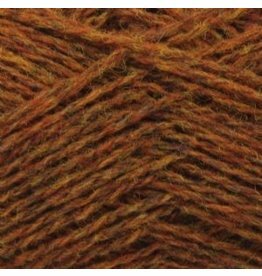 At the time, Shetland wool was believed to be too fragile to be spun on industrial machinery so it was blended with wool from coarser breeds. 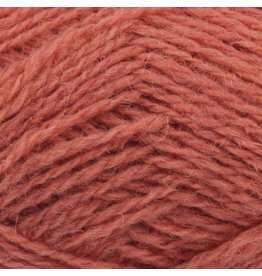 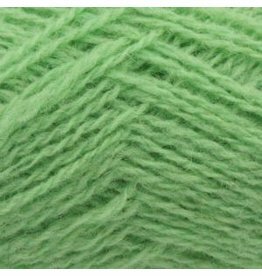 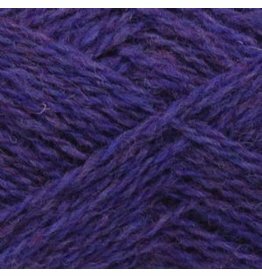 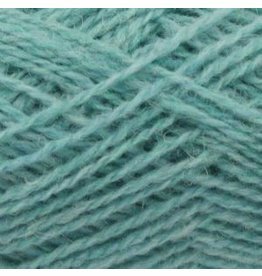 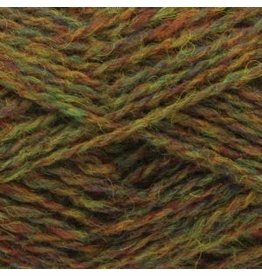 The very best blend of 'Shetland' yarn produced was only about 60% pure. 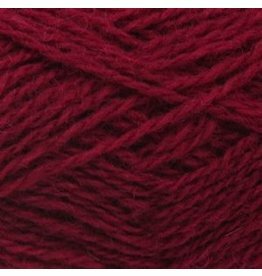 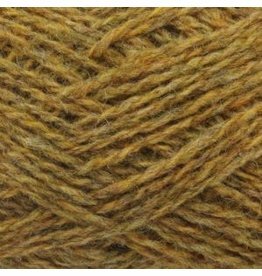 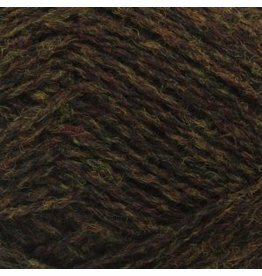 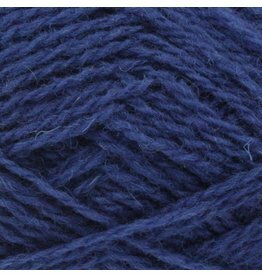 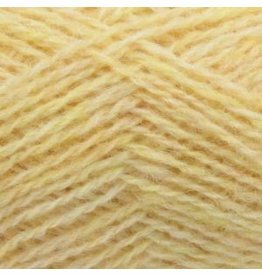 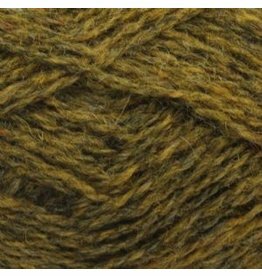 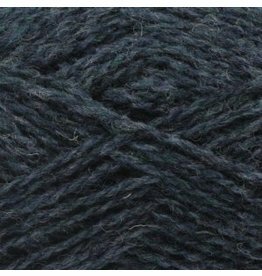 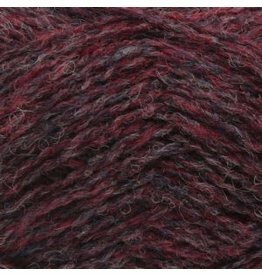 This blended yarn never fulfilled the family’s dream of 100% pure Shetland knitwear; grown, spun and knitted in the Shetland Isles.